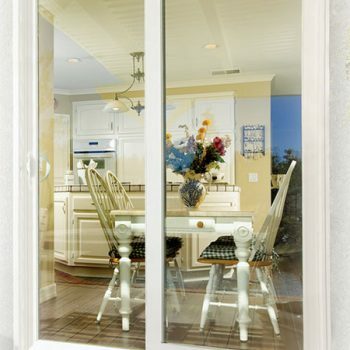 VINYL PATIO DOORS - Welcome to Interstate Window & Door Company! Create an inviting entry to your home’s patio, deck or courtyard with the beautiful craftsmanship of Interstate’s vinyl patio doors. 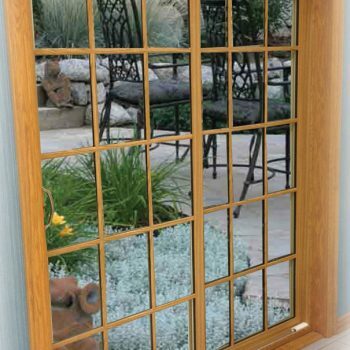 Made from the same premium materials as our vinyl windows line, these attractive doors offer easy upkeep, excellent energy efficiency and the same high level of quality you expect from Interstate. And now you have more choices than ever with customizable new designs, sizes and options to add just the right touch to your home. So whether you are entertaining, grilling for your family, or just relaxing, an entranceway designed with Interstate patio doors will make your home feel bigger, brighter and more comfortable.